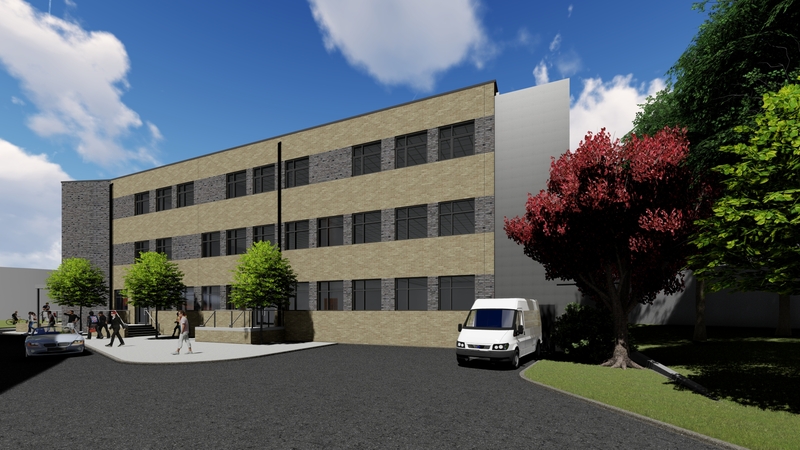 Frank Shaw Associates has submitted the planning application for a new multi-media facility at Durham 6th Form Centre. The highly rated College is situated in the heart of Durham, adjacent to the River Wear. 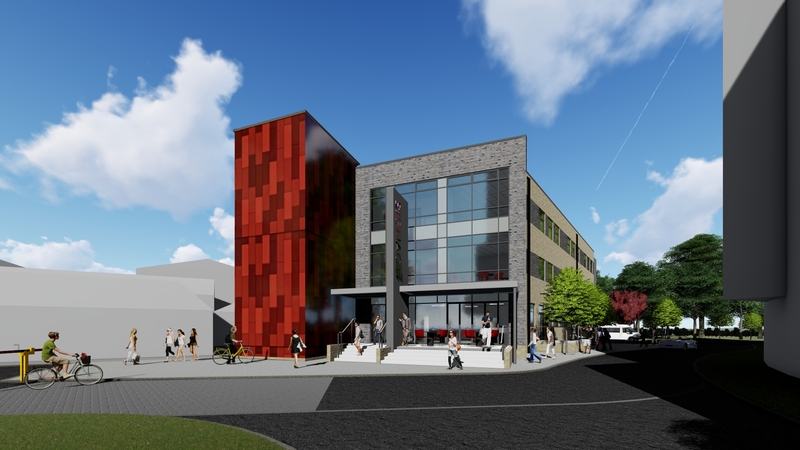 The expansion for the College will provide a new, modern complex including a TV studio with editing suite, multi-media and IT teaching spaces together with a student social space, cafe, teacher training hub, conference facility and staff administration areas. There will also be modifications to the existing car park. Our design allows for the creation of an inspirational learning environment within a sustainable and robust building, with the provision of flexible and adaptable spaces which will meet changing educational needs.